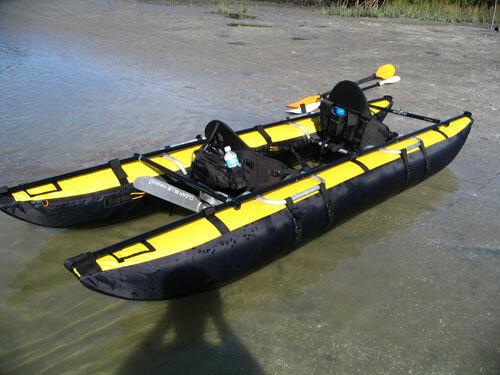 he Clear Blue Hawaii Haiku kayak pontoon is a true multi-functional activity kayak. 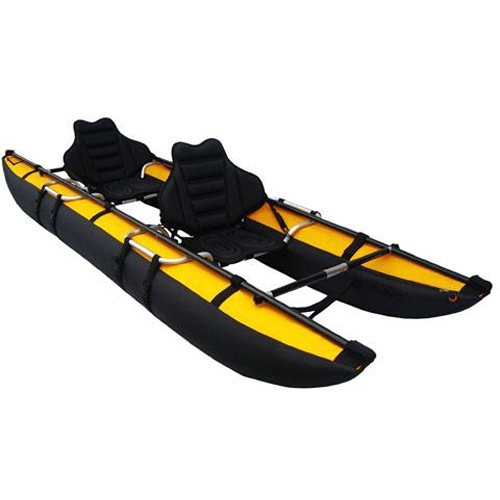 It gives you the ability to paddle, dive, and fish without compromise. Discover the gateway to adventure and a fun paddling experience under the sun. * Can be equipped with a small motor - motor mount required.